"The best real estate professionals in Atlanta. Each agent and staff member will do whatever it takes to make your move the best!" "Your service offers a peace of mind, is very efficient and everyone who I work with always goes out of their way for me, which takes away the stress of being a long distance landlord".  "The Leasing Team made us feel like a priority client and not just another number in line." "Everyone really took their time to talk to me and make sure I was well informed. The entire experience was very professional." "Thanks to Faith Squires and Deborah Sweat for taking such good care of our investment. We truly appreciate it." "We had a great visit with Robert Bliss and we are very impressed with everyone on your team." "We are excited for this move and love the house. You have been a great help through this whole process." "Many thanks for accommodating the tenant and our needs. You're the best rental team ever."